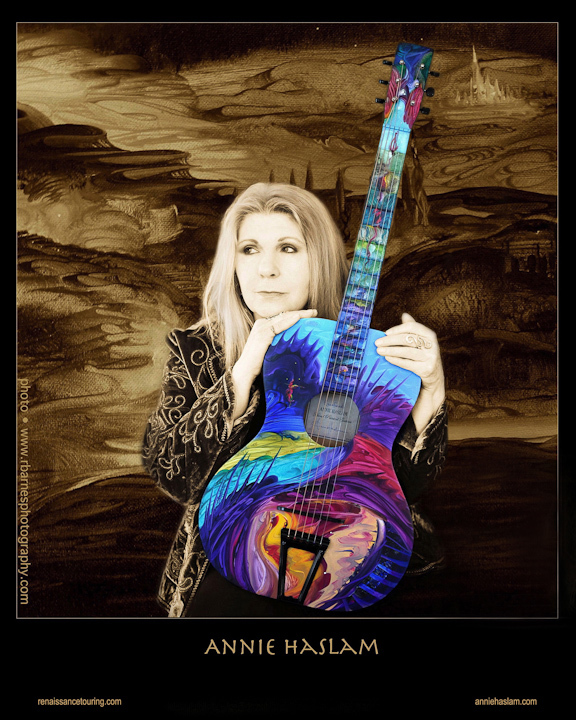 Thomas Gagliardi interviews Annie Haslam TONIGHT Saturday April 14 2012 at 11pm EDT (8pm PDT / 4am GMT) on Gagliarchives Radio. Rebroadcast on Aural Moon internet radio at 11am-3pm EDT on Sunday. The program can be heard live on the internet at http://z889.org/ and http://auralmoon.com/ from 10pm to 2amEDT Saturday night. Then the radio program is replayed at 11am EDT to 3pm EDT at http://auralmoon.com/ only. Posted April 14th, 2012 in News, Newsfeed.